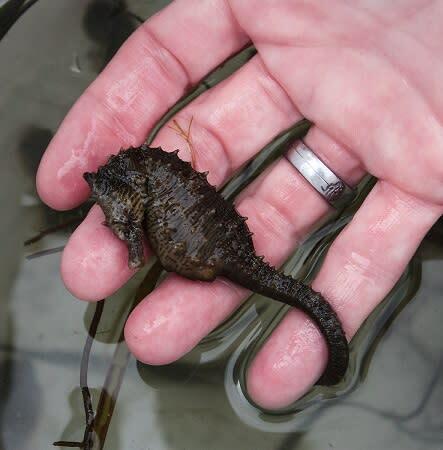 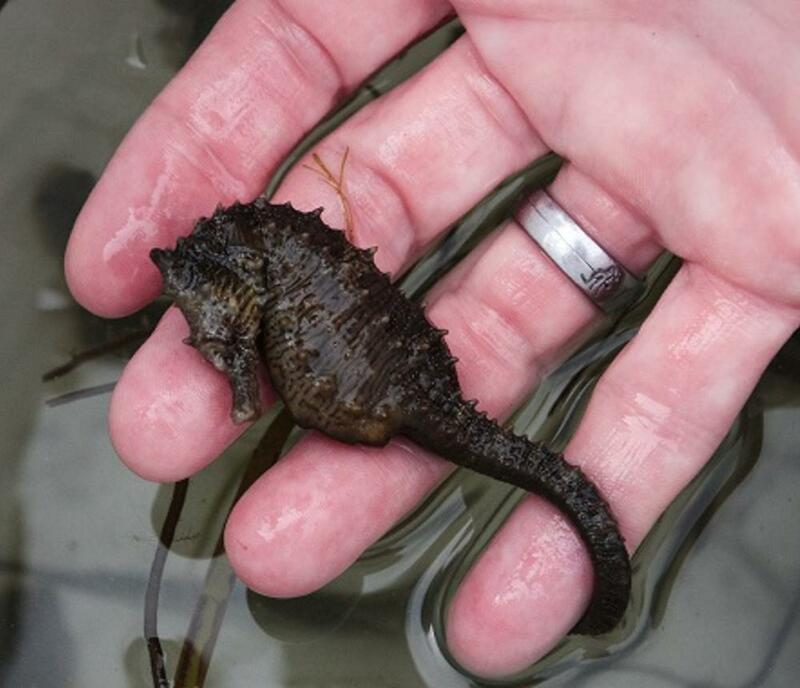 Curious about what lives in our coastal ocean waters? 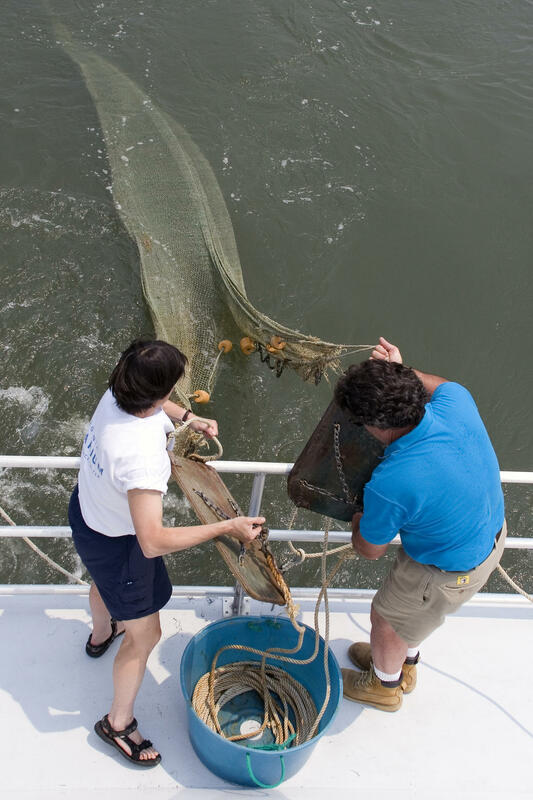 Take this 75-minute cruise with Aquarium educators to collect a variety of local fish and marine invertebrates and observe them up close aboard the boat. 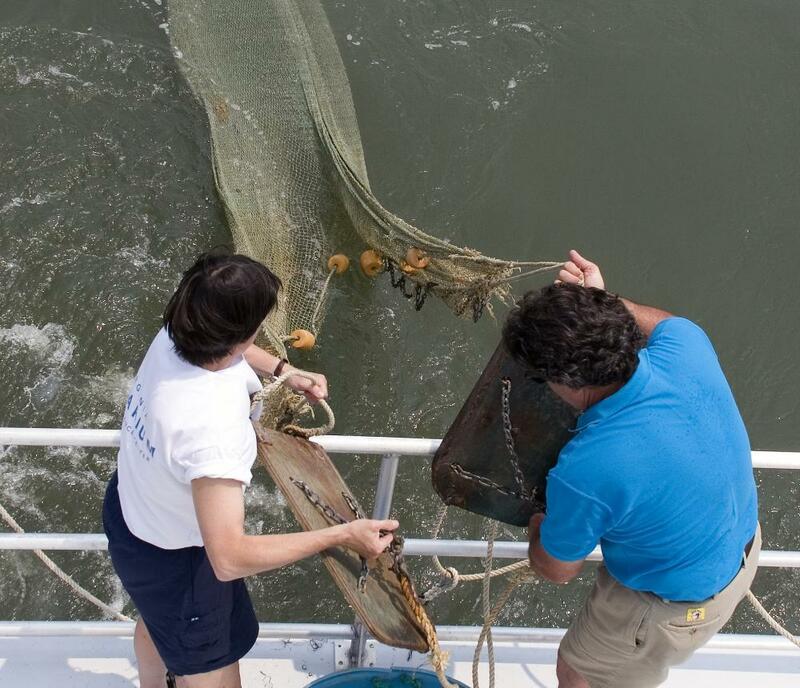 Watch as they work the trawl net and pull up discoveries that may include seahorses, stingrays, blue crabs, keyhole urchins, and jellies, and then release the animals back into the ocean.